I am so grateful for all of you that have supported me in my art this year. 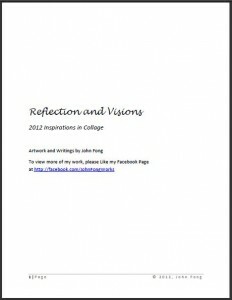 As a thank you gift, I offer you this free downloadable ebook of collages and writing. It inspired me, so I hope it inspires you too! Click the image below to download the free ebook “Reflections and Visions”.